Bad news for the publishing industry: another design magazine, California Home + Design, has ceased operations. 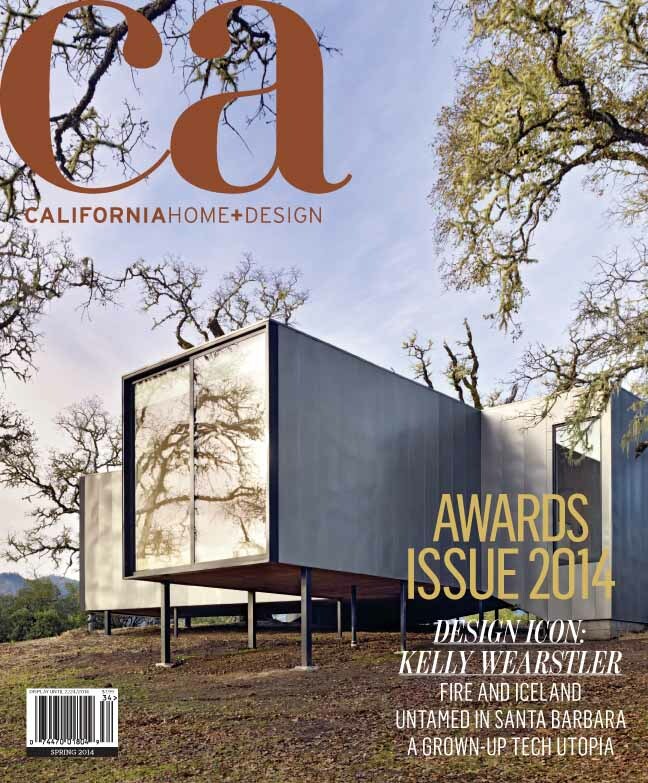 The quarterly focused on houses, architecture, design, products, art, and lifestyle up and down the state. According to CH+D Editor-In-Chief Erin Feher, the owners, McEvoy Group, had been trying to sell it for a few months, but multiple suitors fell through. Finally today McEvoy shut down the undertaking and laid off the staff. There remains a chance, however, that they could find a buyer. “The staff was great, and they had a great following. It was just a struggle to make the publication successful as a standalone,” said Tom Fernald, Chief Operating Officer of McEvoy Group. “The worst thing is that there’s one less venue for designers,” said Feher, who praised the San Francisco–based magazine’s coverage of local and emerging talent and its extensive awards program, among other things. She lamented the irony that the city is awash in new money, but it didn’t find its way to this endeavor. CH+D was founded almost twenty years ago, and was purchased in 2004 by the McEvoy Group. (The company also owns Chronicle Books, Princeton Architectural Press, Becker & Mayer, and Galison/Mudpuppy.) 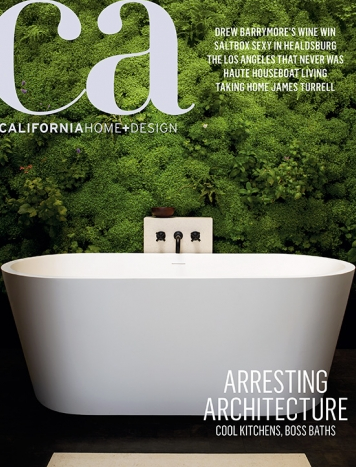 The company also recently sold 7 x 7 Magazine, which focused on city living in San Francisco.